Modeling of the flower prop. Rigging of the flower prop. Modeling of the jelly prop. Rigging of the jelly prop. 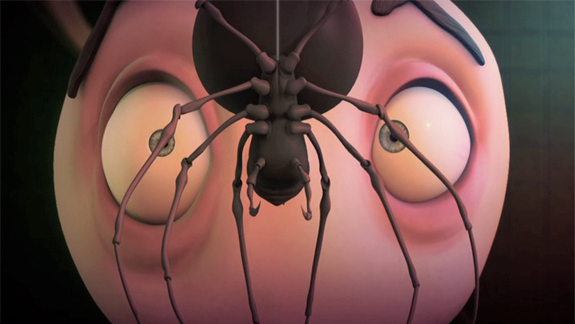 Modeling of the spider character.